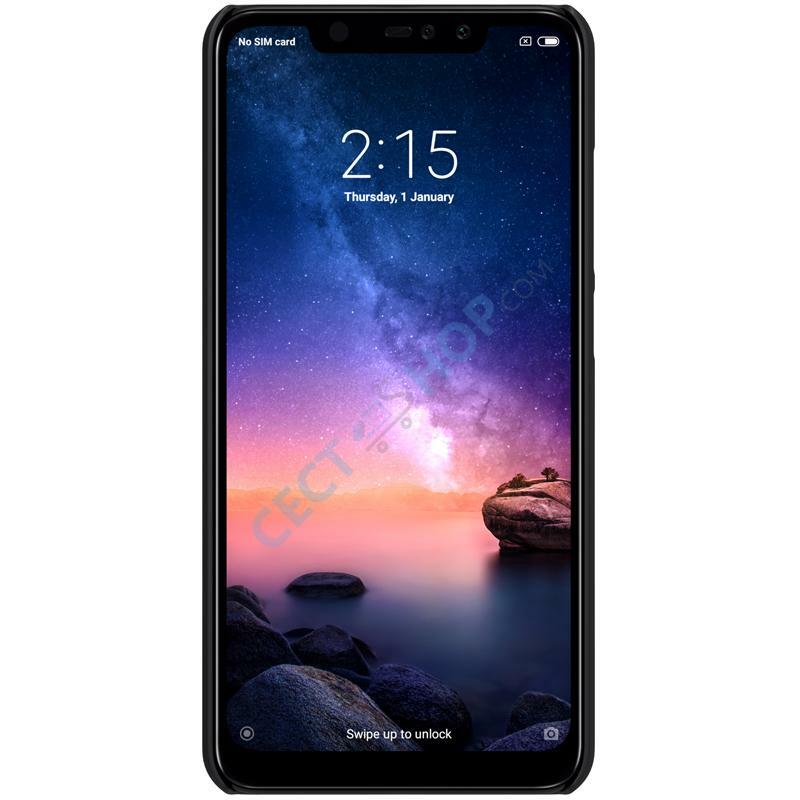 The Nokia X7 or Nokia 8.1 Android phone can now get a adequate protection against scratches, fingerprints and drops. 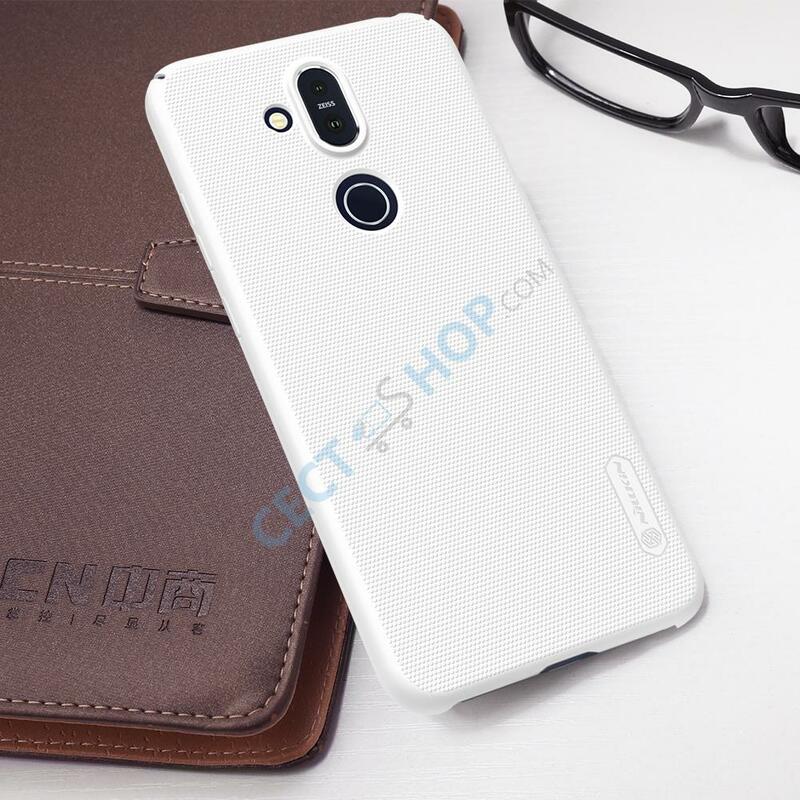 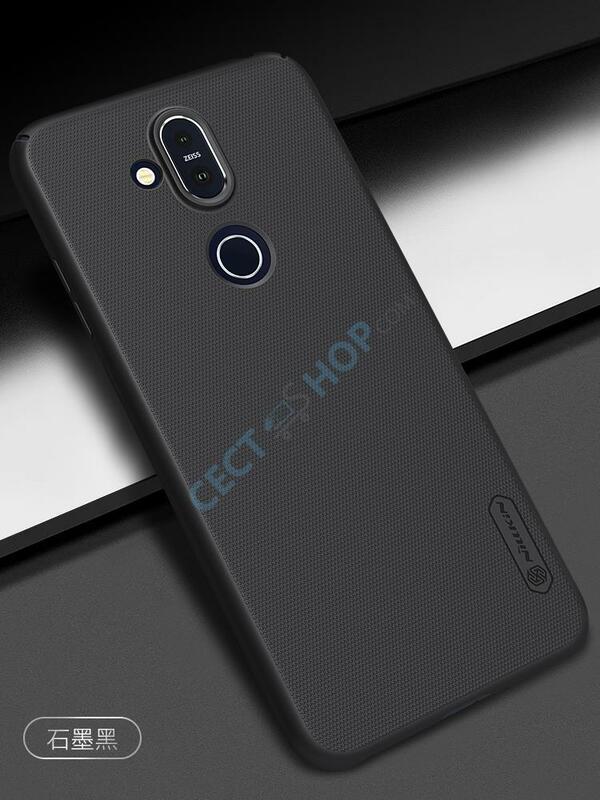 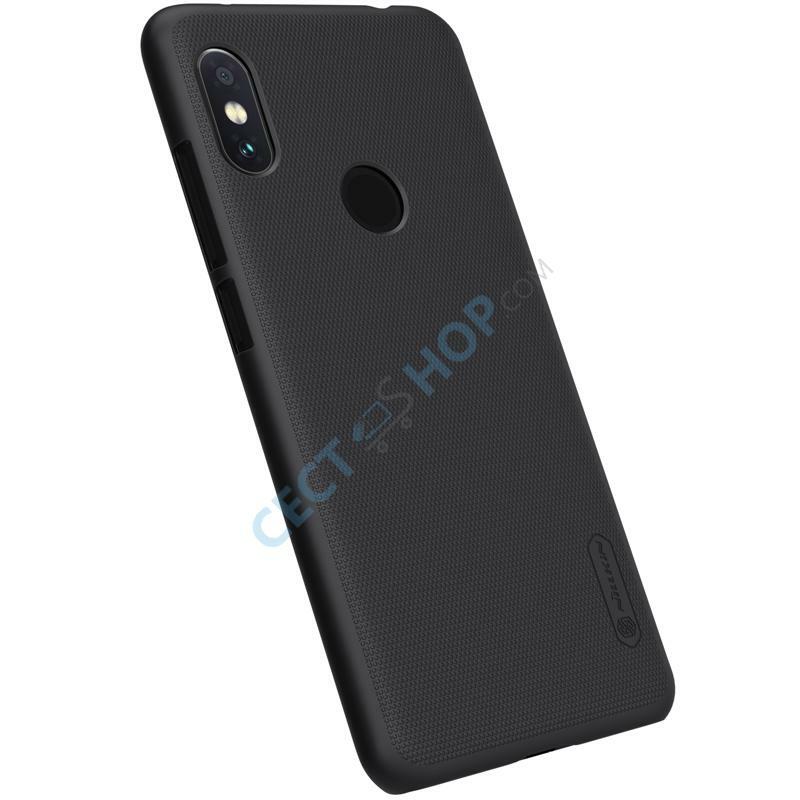 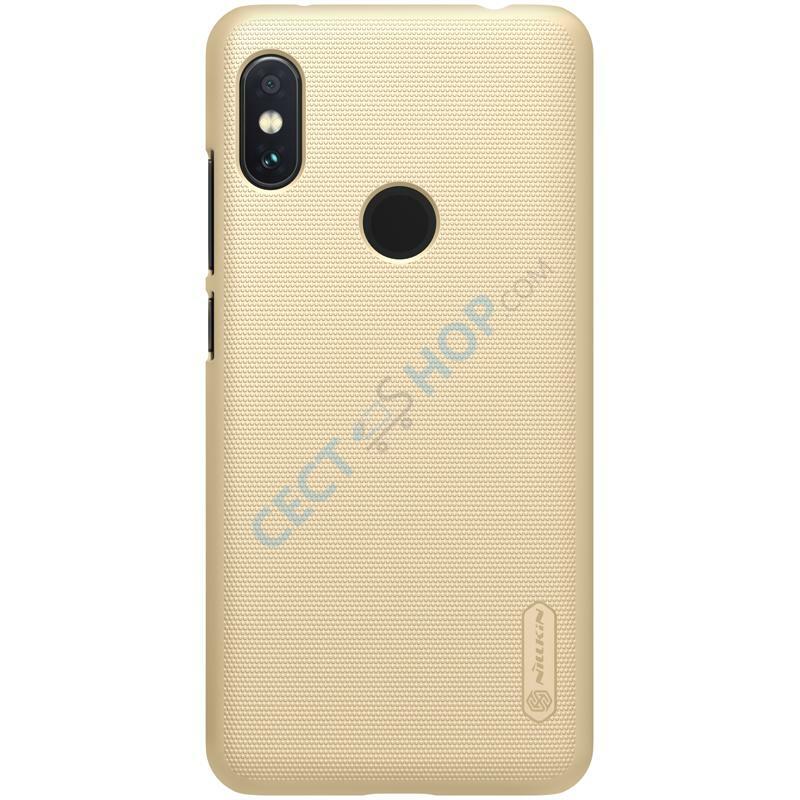 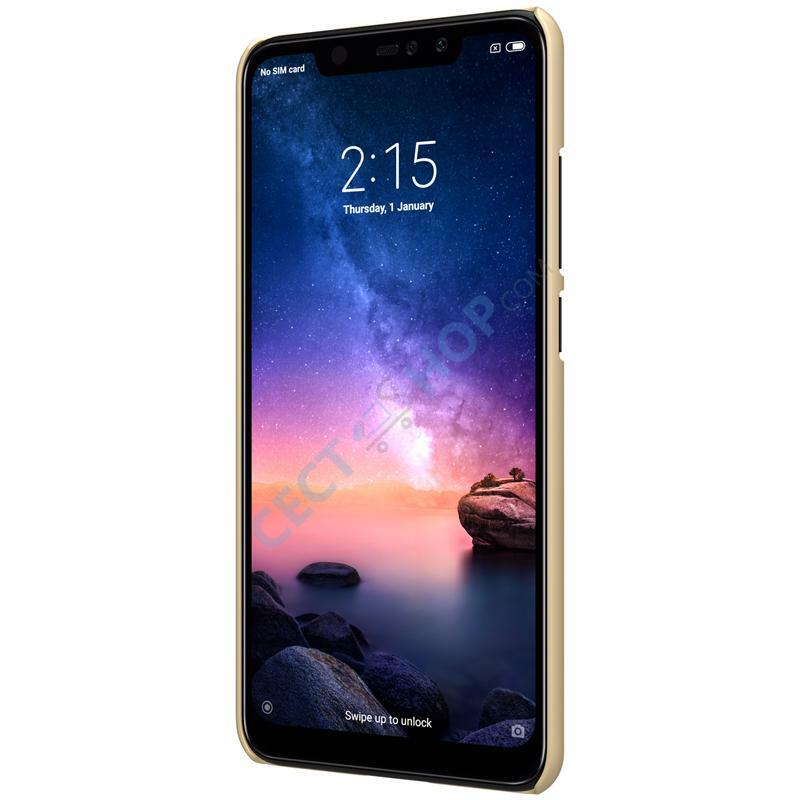 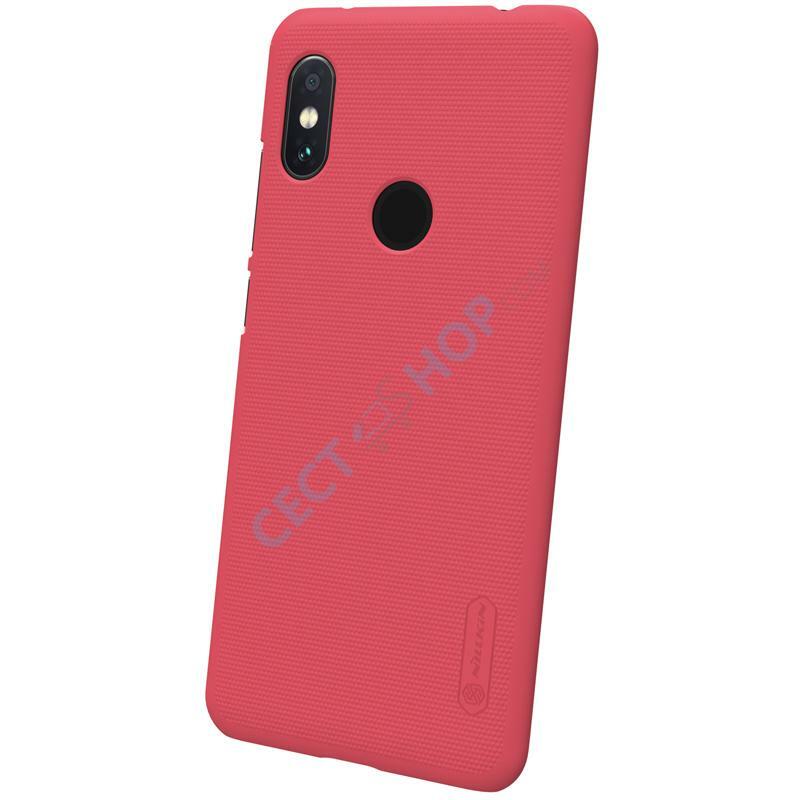 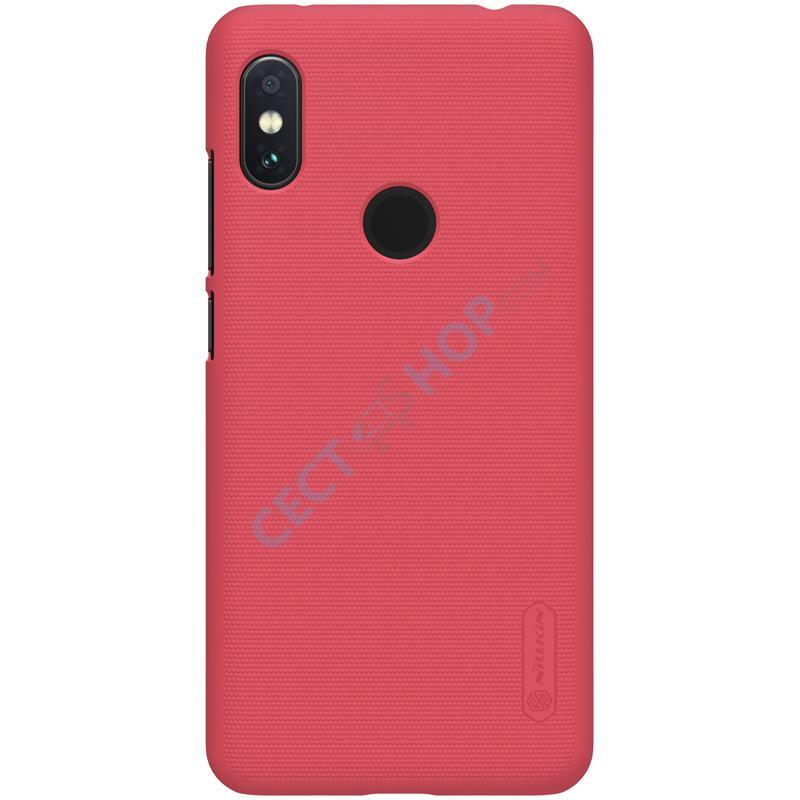 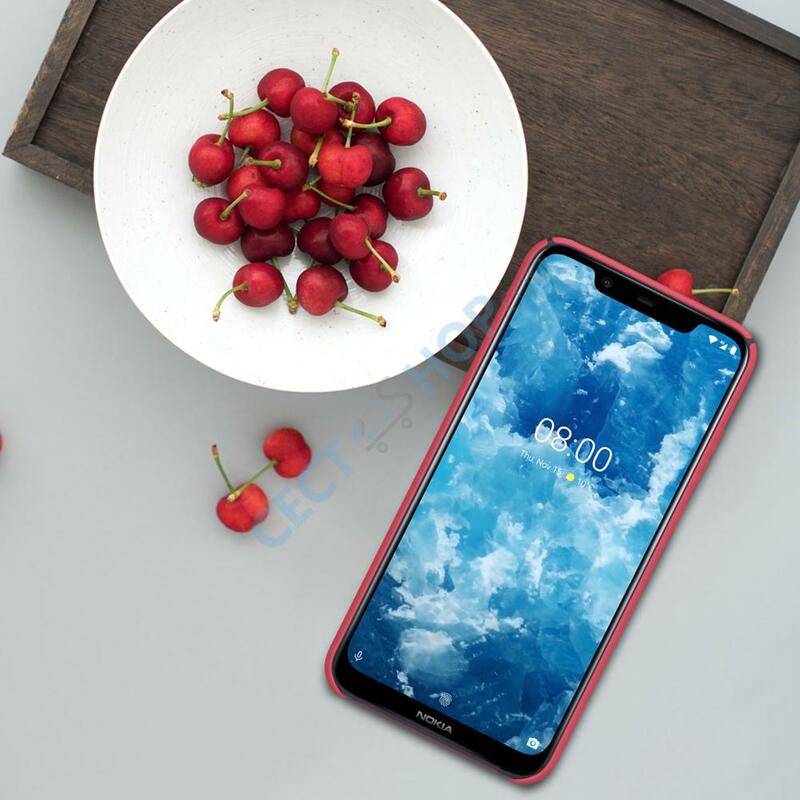 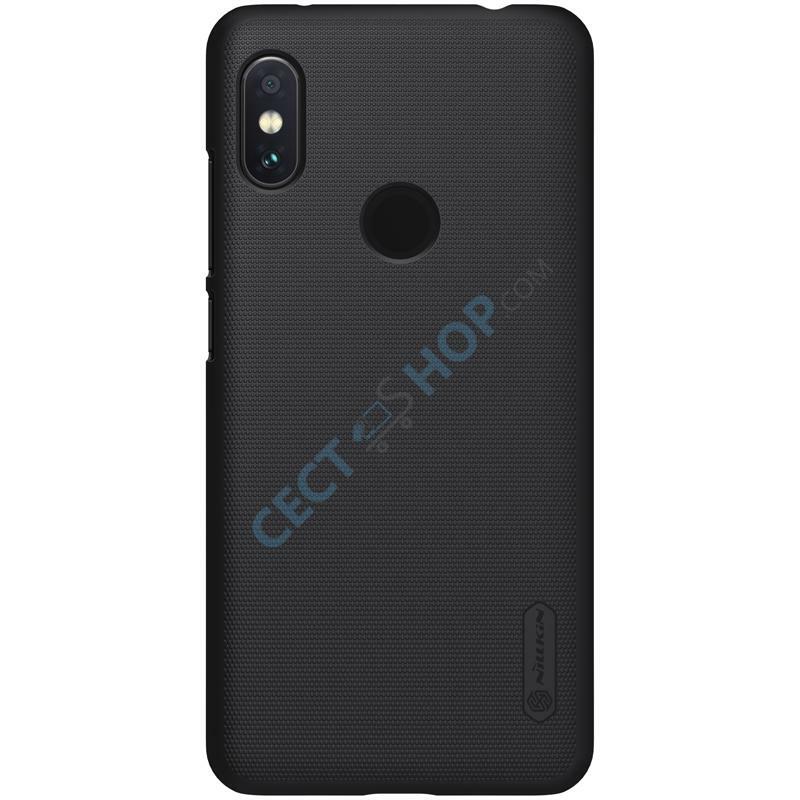 Nillkin offers a phone case for the Nokia X7 aka Nokia 8.1 manufactured from high-quality and environment friendly materials. 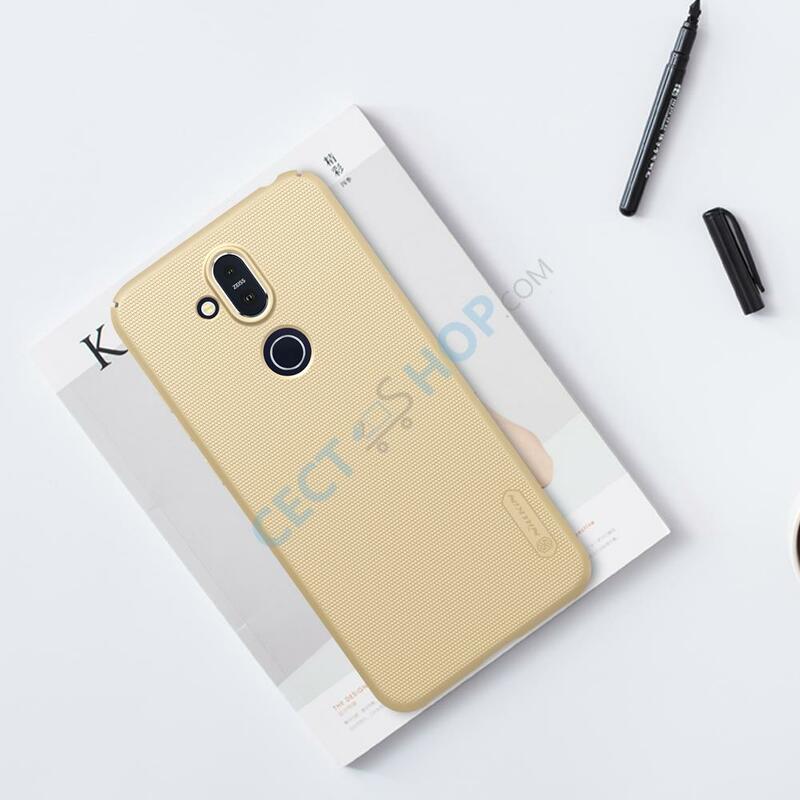 Nillkin is the a trusted brand when it comes to offer mobile phone protection cases and screen protection. 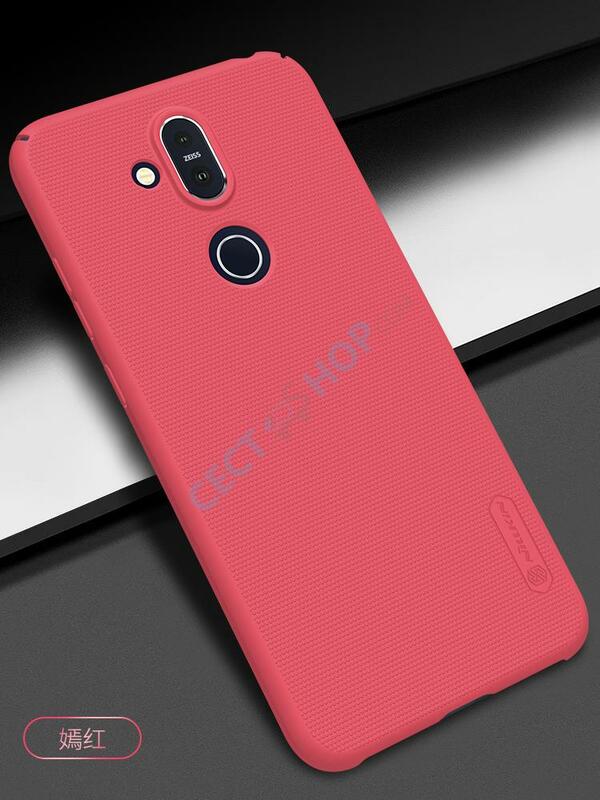 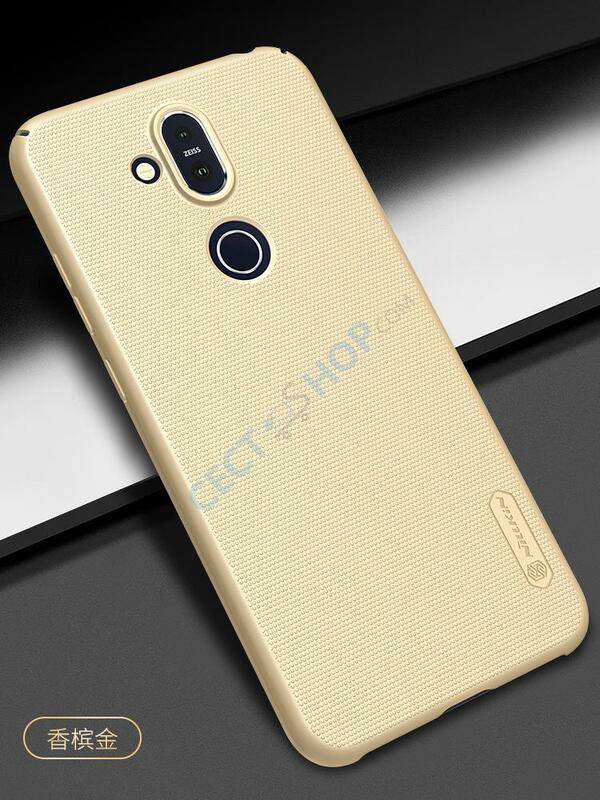 The smartphone case manufacturer produces exquisite phone cases at an affordable price. 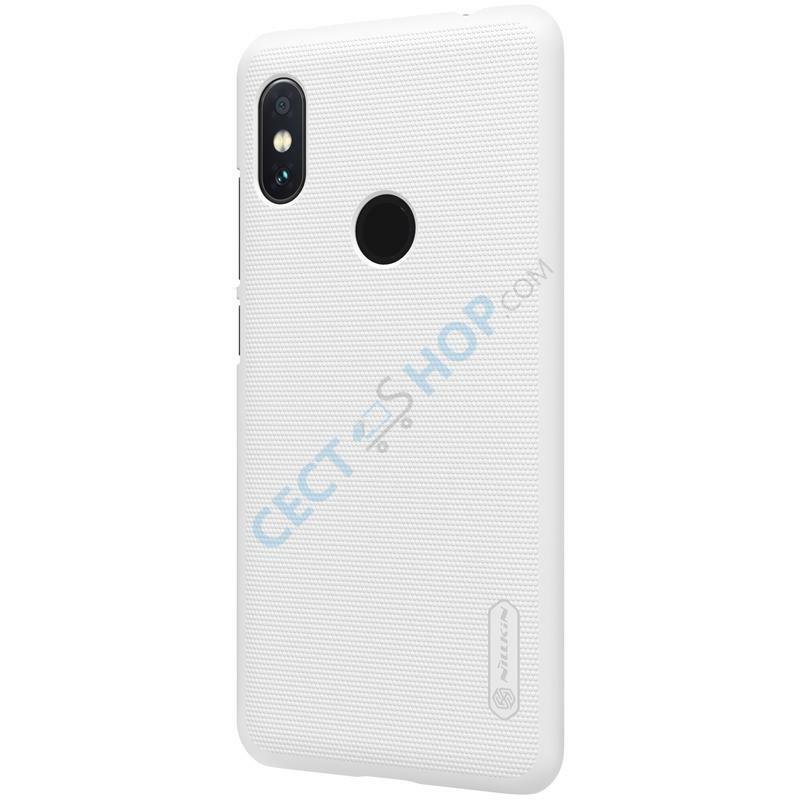 The frosted PC hard case is manufactured during a special high-temperature process and it is given particular elasticity, while at the same time being secure, very robust and perfectly suitable for the phone. 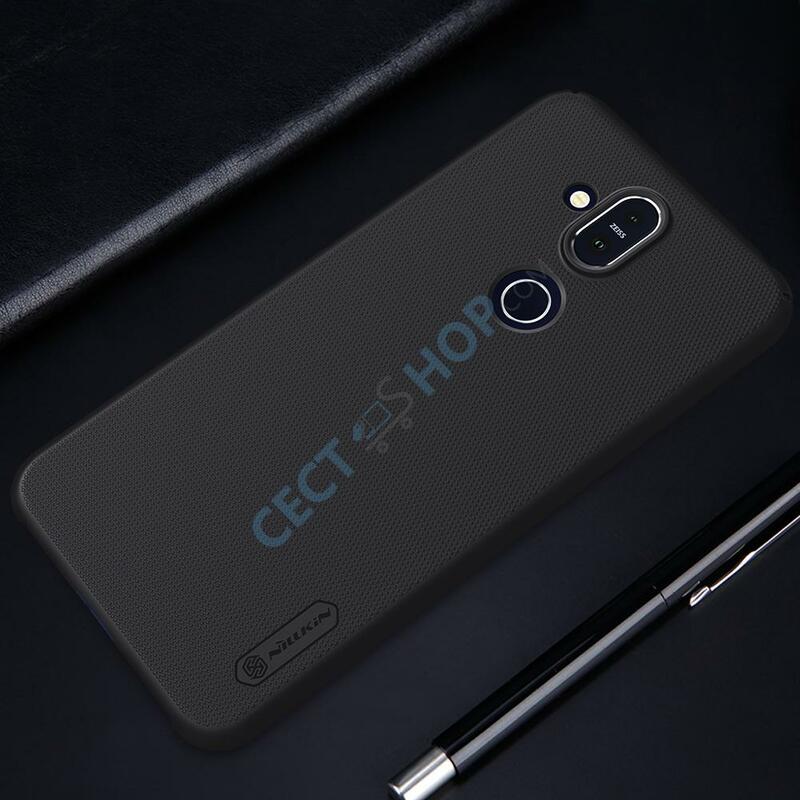 The frosted shield cover is also wear-resistant, anti-skidding and dust-proof. Furthermore, it is easy to anti-fingerprint and clean. Order and buy the Nillkin Protective Phone Case for your Nokia Android Smartphone now online at CECT-Shop.